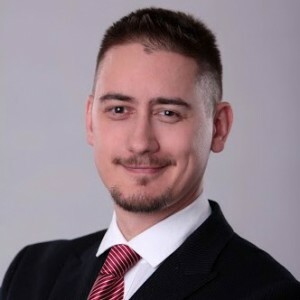 Istvan is a Partner, Lead Agile and Lean consultant and trainer with Sprint Consulting, with a passion to help teams improve to deliver value and remove frustration from the workplace. Having trained hundreds of people and lead transformation projects at a considerable range of organizations in a diverse set of business domains and company cultures, he builds on his real-life experience to help theories become practice. The Lean Startup method, created by Eric Ries was admittedly inspired by agile development. However, it seems that Agile also has something to learn from Lean Startup. In Eric Ries’ definition, “a startup is a human institution designed to create a new product or service under conditions of extreme uncertainty”. Note, that this definition deliberately omits whether a startup should be a new venture, should be a small venture, or should focus on achieving an early exit. This suggests that established organizations can easily have projects, products, services, initiatives that could be labeled startups. The question this talk will explore is how well Agile in its current form supports startups being incubated in an Enterprise environment, and how can this support be strengthened.